Will Docker change anything for Devs? Docker is The Thing these days. Pretty much everyone has heard about it - how lean, lightweight & useful it is. Most likely you have seen the eye-catchy logo, went through very approachable tutorial, watched some basic demos. But did you try to look through the hype to verify whether it can be actually useful for you? No? Here's your opportunity, let's break some myths & look for actual value. it provides the platform of exchange for the images (Docker Hub) where people can freely publish & exchange their "recipes"
Yadda, yadda, yadda. But why should developers care for bloody virtualization? Regardless of whether it is 1.0, 2.0 or even 3.0 ... Actually, there may be a point. When I think about Docker, the first thing that comes to my mind is old school arcade gaming. When I was struggling with beating a non-trivial part of a game, I was saving game state every now & then (usually before challenging encounter that required luck or focus) & loading it after each failed attempt - to reset my state as if nothing bad happened. This is how Docker works - each change to the container is a layer on the top of the image (save game), with a shared image lying in the bottom as a foundation. You shape & tune layers in isolation, but whenever you're not happy with the result, you just dump the layer you don't like with a guarantee that nothing else is affected (load game). That's the guarantee you didn't have when you've used apt, Chef or ol' good make install. what files should be accessible? are these REALLY decoupled components that can run on separate machines (as they share nothing locally)? 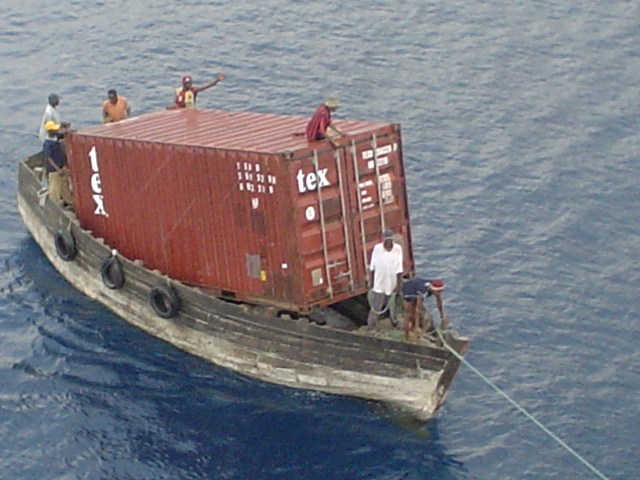 I'm a dedicated advocate of immutable environments & this is how Docker really works. To update or correct your environment, you apply the deltas (layers) or re-create the container using updated prescription (Dockerfile). If you don't mess it (it's always possible to mess stuff if you try hard ...), it remains 100% transparent & traceable. At last, but not least - something I like most about Docker. Due to strong emphasis on sharing as much as possible (of base image, I mean) between containers (Union File System, etc. ), having multiple containers running in the same time (on a single machine) is not an insane idea anymore (as the overhead on each additional container is rather negligible). What is more, it's quite nicely manageable, due to tools like docker-compose, that help you with basic definition & orchestration of several, interacting containers. So what? FINALLY, I'm able to run whichever components of bigger solution I'd like to run on my machine. Only the components I need at this very moment (e.g. to reproduce the bug). And I can change their composition in few seconds, with a minimum inertia. This isn't cool. This is OMFG-cool. No more knitted & darned 'frankensteiny' environment imitations - both inept in pretending it resembles actual environment & overwhelming the machine to the ground with its heavyweight. Regardless of how easy it is to set a running application(s) using Docker, nothing will beat "magical F5" (like "Debug" or "Run" in Visual Studio). The gap (convenience one) between so-called "developer's debug running" & Docker-deployed environment remains. The first option is still faster & more intuitive for Devs, so it doesn't matter how hard you try - there will be some who will resist using Docker. And as long as we live with this gap (which becomes more of a psychological barrier than a physical one), we won't get rid of some problems with duplicated configuration, troublesome error replication, etc. 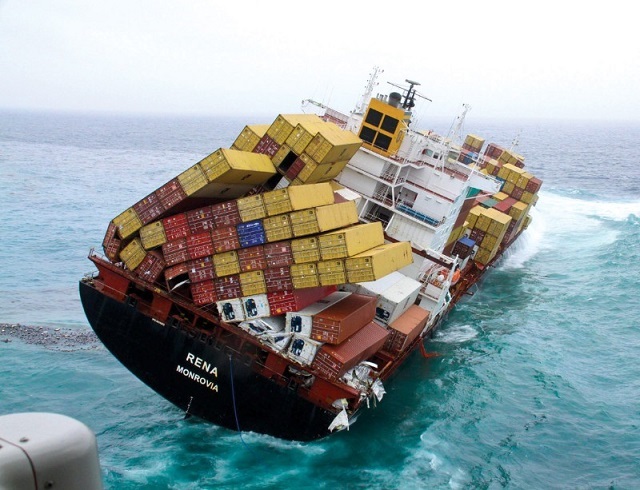 Docker can't do amazing stuff on its own, it's always the person with a keyboard who drives the actions. And you can do plenty of stupid things with a low-level tool like Docker, pretty much completely neglecting any value it could bring. Docker Toolbox IS running Docker containers on Windows, but ... within a tiny, specialized Linux distribution (named boot2docker) running on VirtualBox! So, yes, if you're using Windows machine you can run programs using Docker, but only if these programs can run on Linux. And if you accept the overhead of running this additional, traditional VM (ok, it's roughly around ~300 MB, so it's not that bad). 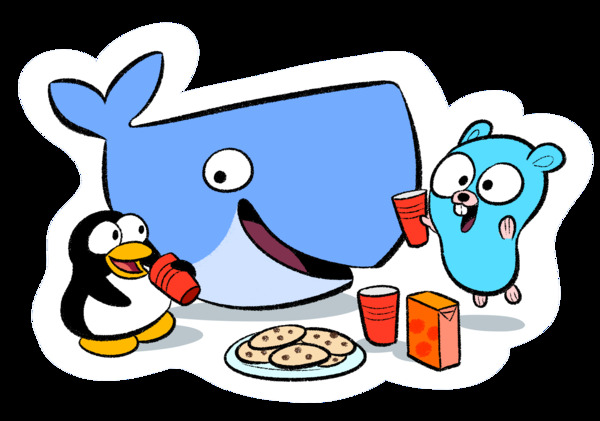 The truth is that I'm getting addicted to Docker. Or rather, to be precise, to docker-compose (mentioned above). However the truth is that majority of development I do nowadays (Elixir, Scala) is cross-platform, so being restricted to Docker on Windows ain't a real deal-breaker for me (as it is for native Win Devs). It just looks too good (as another way to boost the developer's agility & shorten the development cycle time) to neglect it just like that. Not today & maybe not tomorrow, but somehow I'm convinced I'll try Docker in the production environment of a commercial endeavor soon enough.